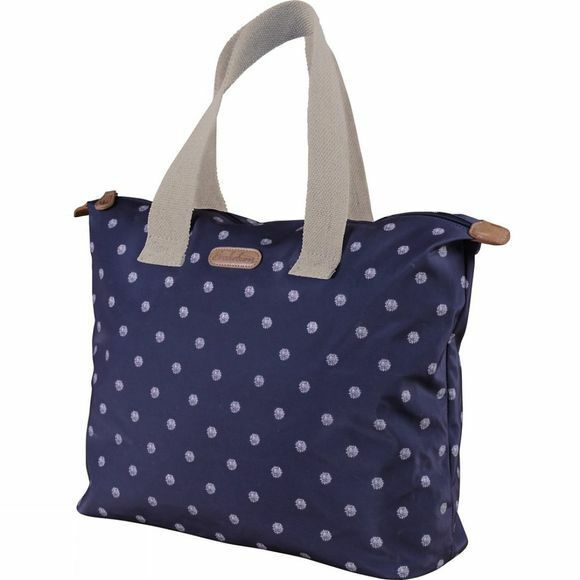 A versatile go-anywhere shopper in a popular print. Made from showerproof coated canvas with a uncoated matching print cotton lining. It features a zipped main compartment with internal zipped pocket, inner pouch and phone pocket.